We all can use a little more cupcakes!!! 3 days remain to get your hands on the Stampin’ Up! Sale-a-bration Hello Cupcake Stamp Set. 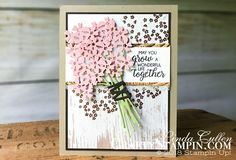 This card is super cute and fun with the Gingham Gala Designer Series Paper and Rectangle Stitched Framelits adding cute accents. I fussy cut the top of the cupcake to get it to pop-up on the card with Paper Snips. Your ideas, creativity and personality at all top notch. 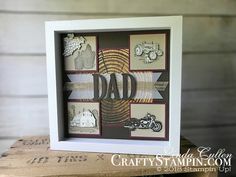 I very much enjoy your videos and stamping ideas.